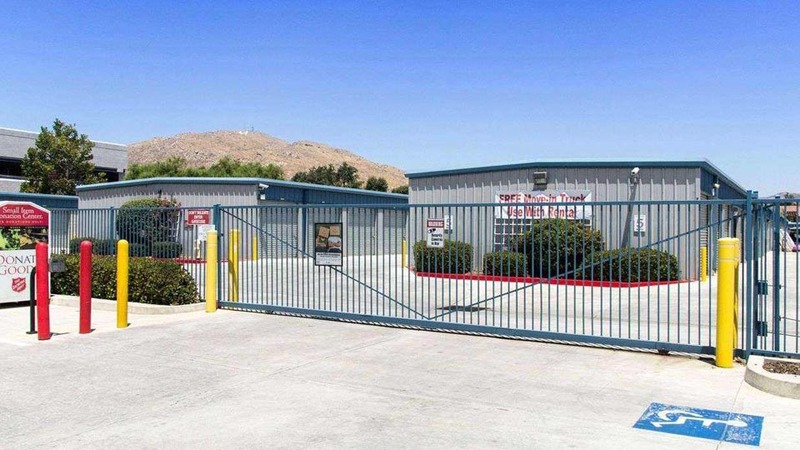 Welcome to Western States Self Storage New Website! Between San Bernardino and the Santa Ana Mountains, Moreno Valley, CA is a prime spot for lovers of both the big city and the outdoors. But life in the center of the Inland Valley brings a variety of challenges, whether you’re moving, revamping your business, or planning a weekend excursion. 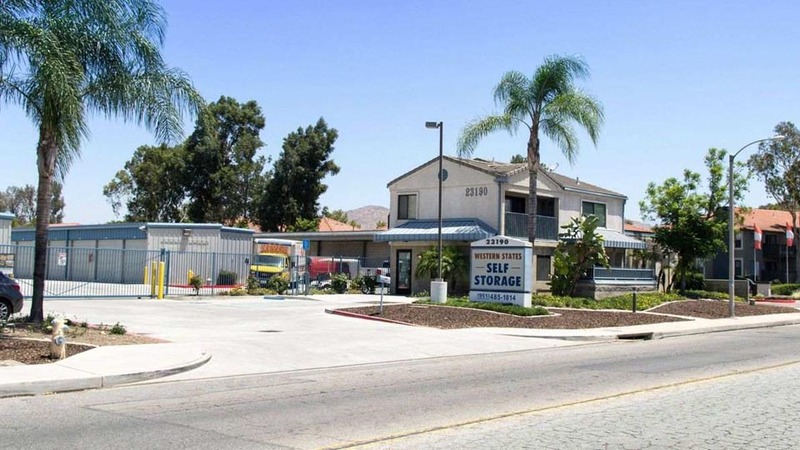 Right off Moreno Valley Freeway at Exit 61, Western States Self Storage has the storage units to help you along the way.Our Moreno Valley, CA facility offers storage units in sizes as small as a closet to as big as a garage. 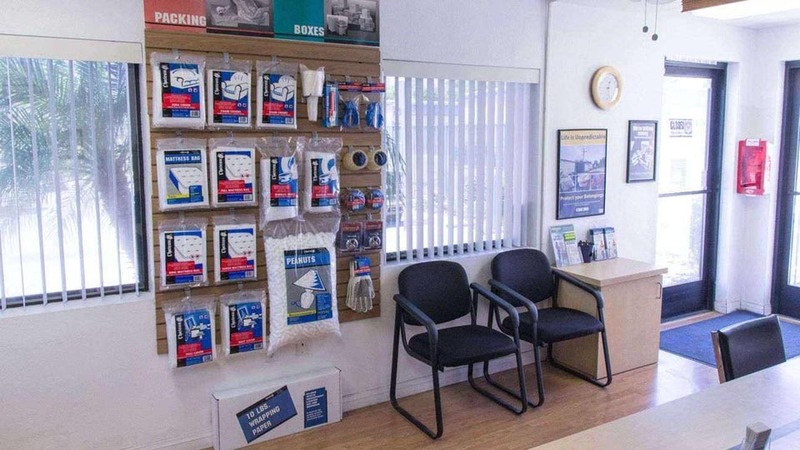 Whether you need an extra spot for seasonal clothing, backpacking supplies, or a basement’s worth of clutter, you won’t have a problem finding a convenient option. If you’re seeking climate control for sensitive items, look no further. If first floor or indoor access is preferable, we have those options as well.We also have a variety of features to support your storage experience. Our extended hours mean you don’t have to worry about adjusting your schedule to get into your unit. Take advantage of our dollies and carts, as well as moving truck rentals, to help you move in and out. And with our online payment feature, you can pay your bill anywhere, anytime.If you have a storage shortage in Moreno Valley, CA, let Total Storage Solutions lend a hand. Contact us today! Love this place.. Always on point.. The people who run the place are awesome too! Excellent customer service and a clean facility, looking forward to moving my stuff in! Itâ€™s a well kept secure storage facility. Iâ€™ve been a renter since it opened and at one time I had two units. Gale is extremely professional and super helpfull. 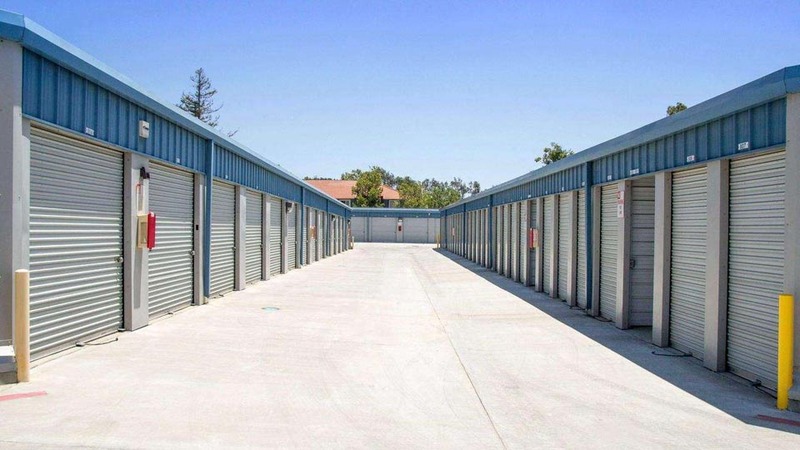 Her experience in the storage bussiness makes the process of getting a unit quick and easy. Friendly. Immediate attention Super clean and nice facility Secure, ea. Storage has a security code! Good price Offers a truck to move in! I can have my home garage back!!!! I love this place, the staff was very helpful and friendly. The place was very clean and secured I would definitely recommend this location and was Ultimately the cheapest in the area. I rented a 10 x 10 space. The sign up process went smoothly and the property manager (Gail) was very helpful. It couldnâ€™t have been easier. Property appears to be safe and well protected. They also have a loaner rental truck, which is a big plus! Leah was very friendly, efficient and professional. Facilities are easily accessible, clean and safe. In fact, I\'m going to rent another smaller space tomorrow. Thanks Leah. They are simply amazing! Great staff, secure facilities, clean and easy access. Jessica and her mom are great. They went out of their way to help me get set up in my storage unit and they have great discounts. They even went so far when I had to go into a bigger unit, they and their maintenance guy helped me move my very big and heavy sofa over to my new unit. They bring the small town service and care to me and my family. I highly recommend Western States Self Storage.